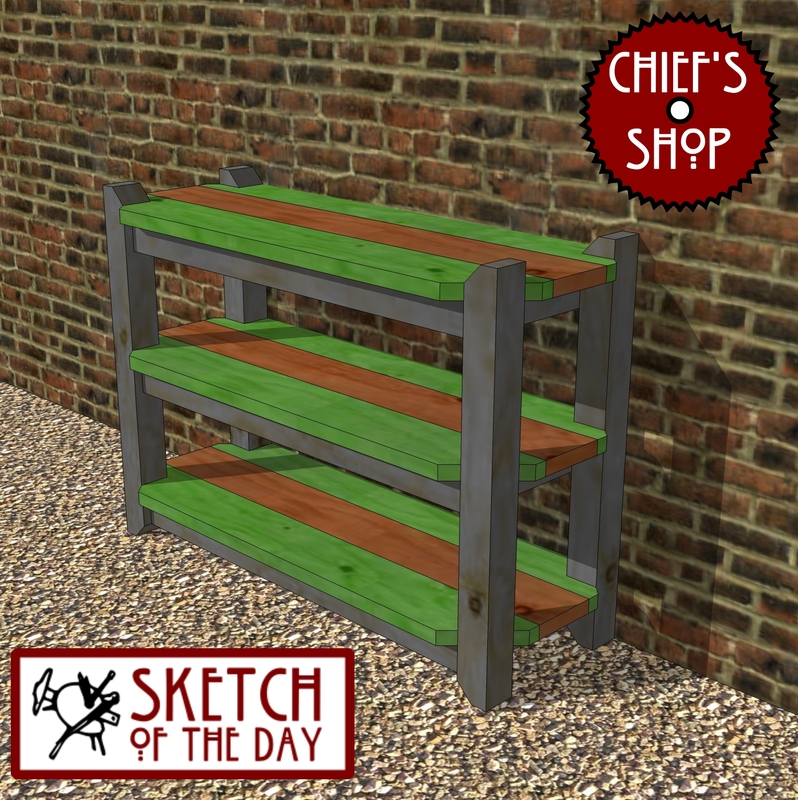 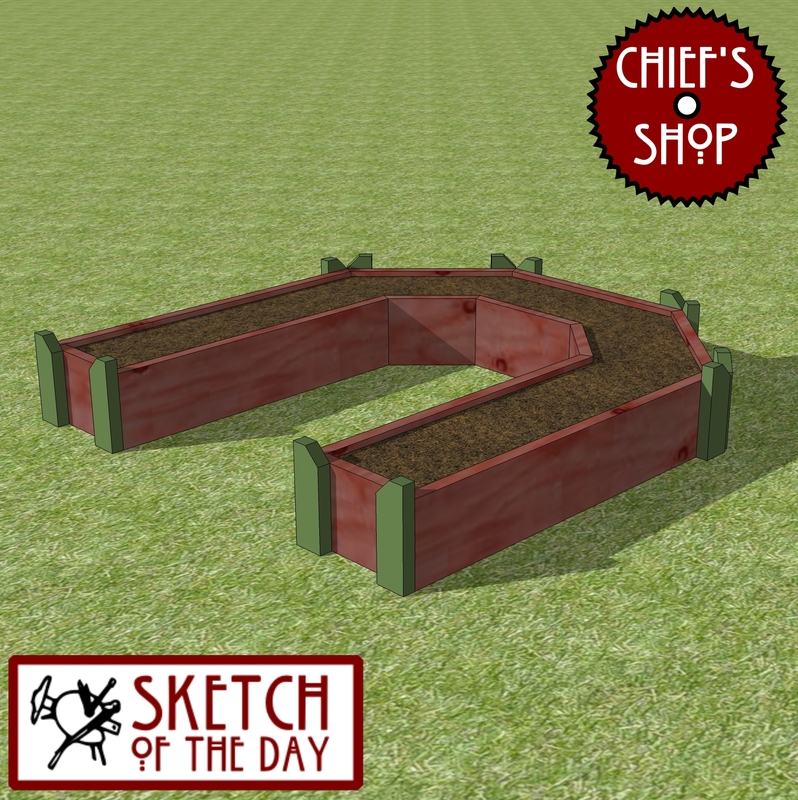 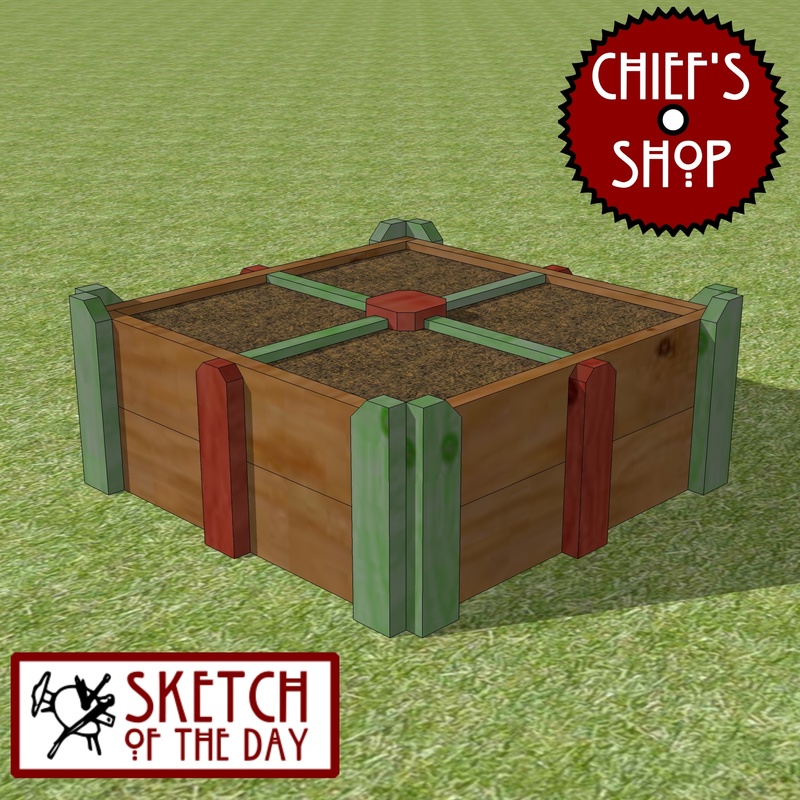 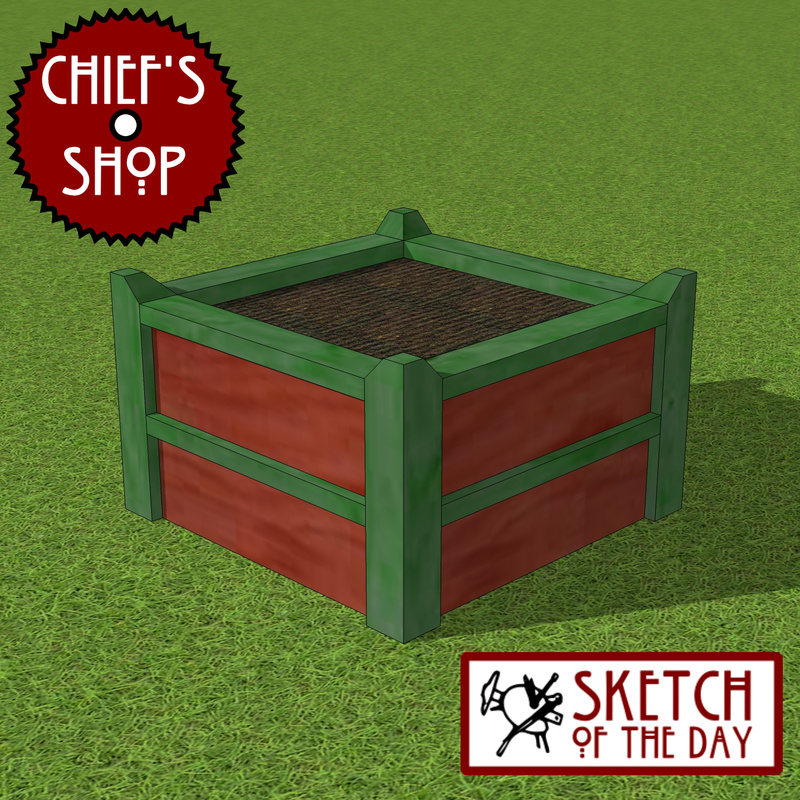 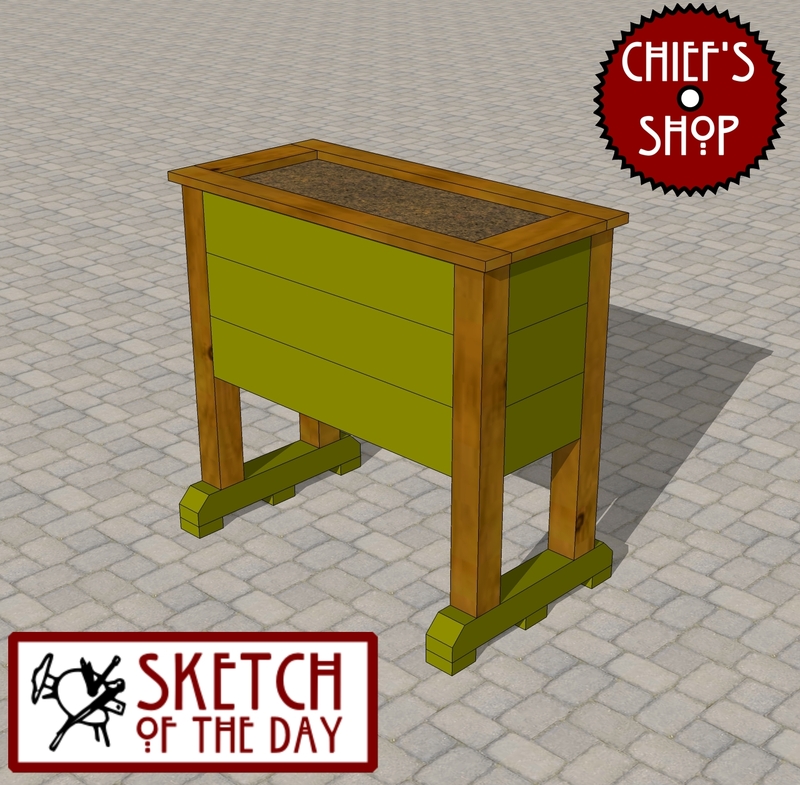 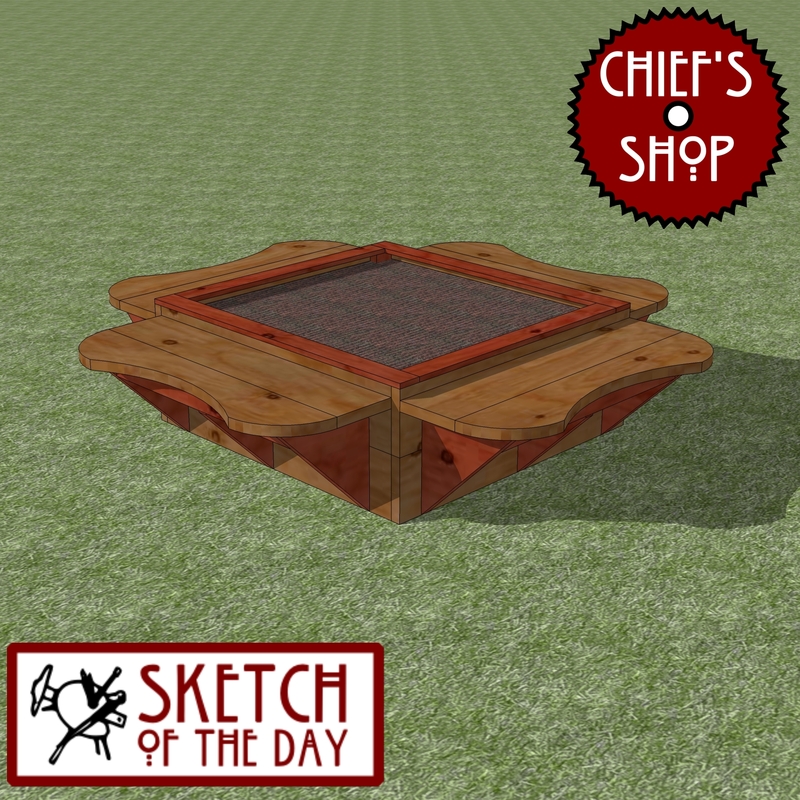 A planter design concept for herbs and/or lettuce, spinach or other greens. 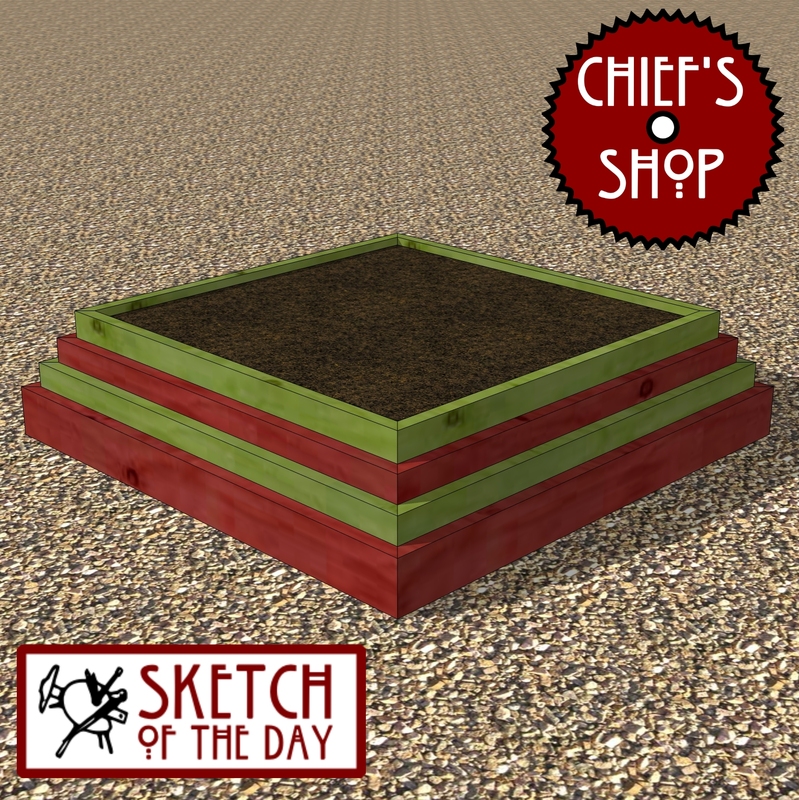 A super simple raised bed concept. 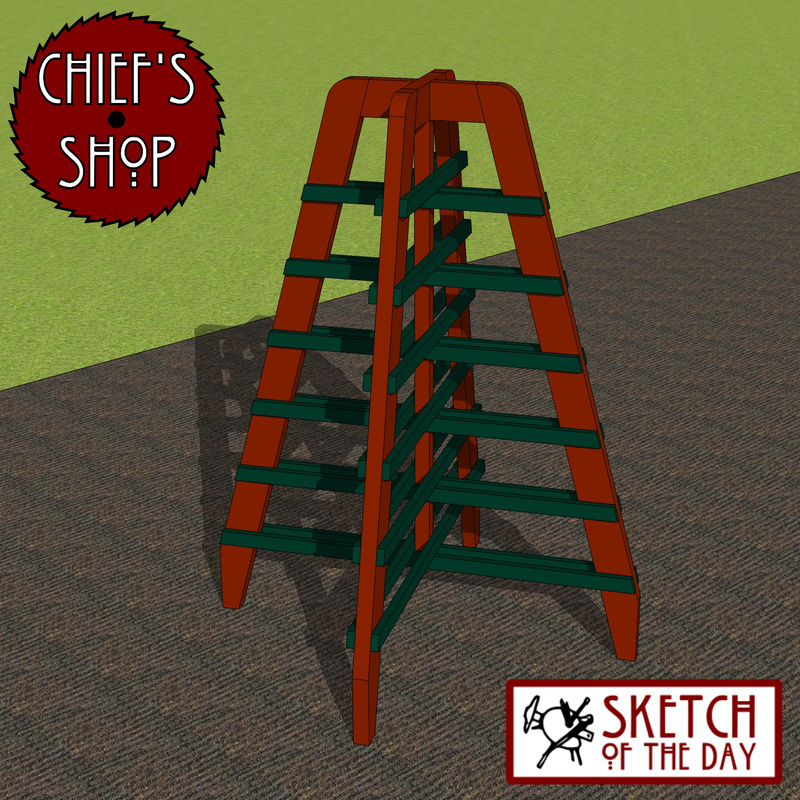 Watch the video to see how the offsets are created. 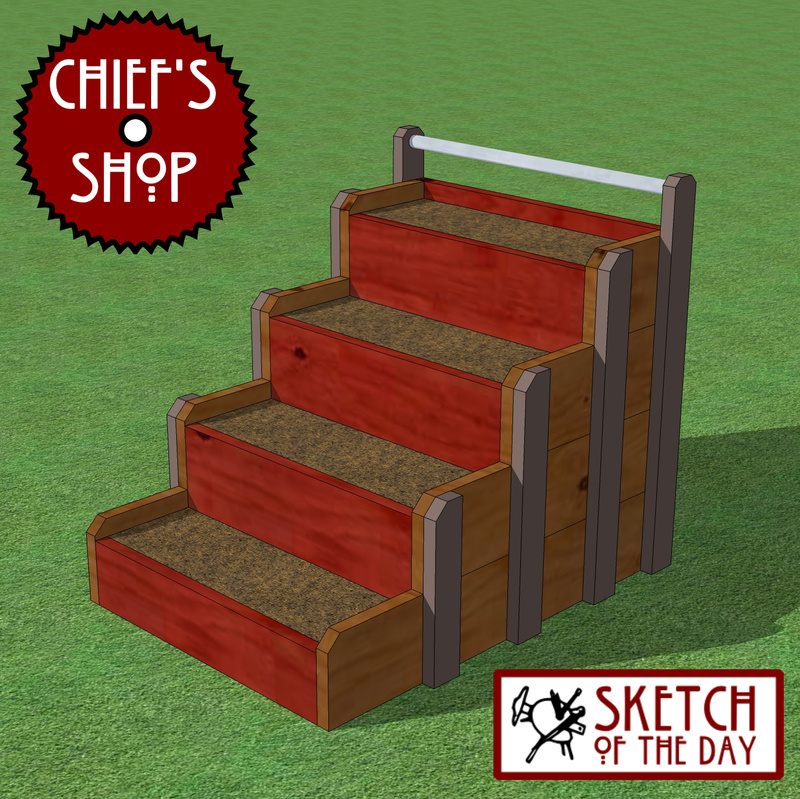 You’ll need a table saw miter saw, jigsaw, drill driver, and Kreg Jig to build it.